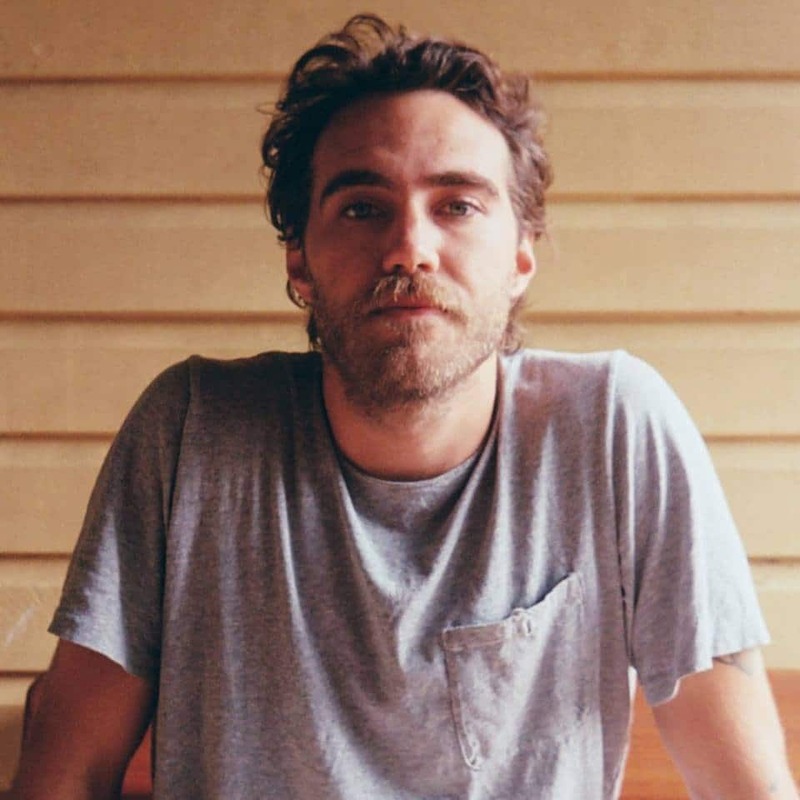 ARIA Award winning musician Matt Corby will be instore at Oh! Jean, Fitzroy, Vic for a signing at 12.30pm. 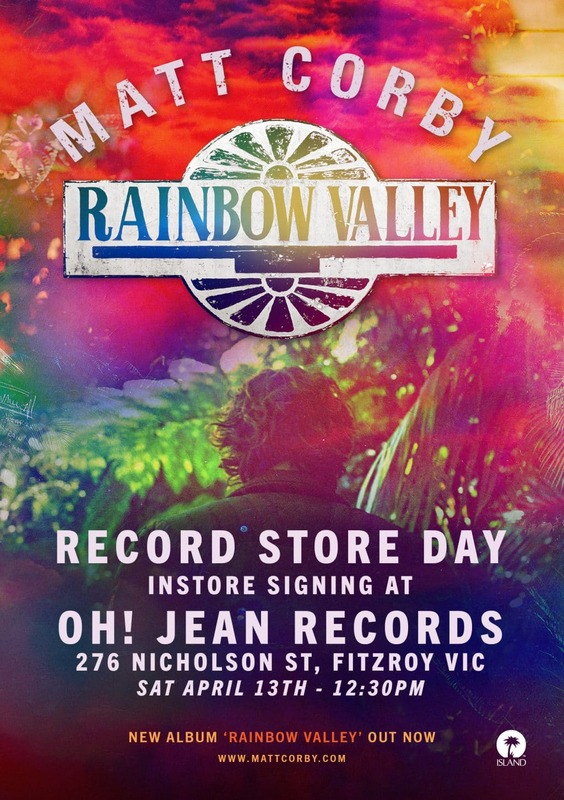 He’s in Melbourne briefly at the start of his current tour, with a gig the evening before at Margaret Court Arena and on the evening of Record Store Day at the Geelong Performing Arts Centre. And then he heads off to Auckland for the NZ leg before briefly back to Australia before trekking north to Scandinavia, the Netherlands, France and London. And incredibly he’s still back in time for Splendour at Byron. One very busy person, but good that he can find the time to support indie record stores on our day of days.